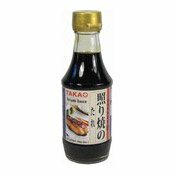 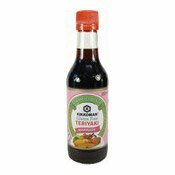 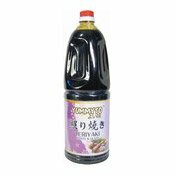 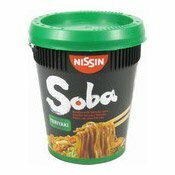 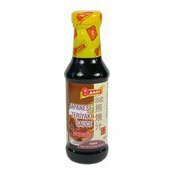 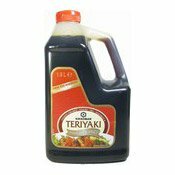 This very authentic and widely known Teriyaki Sauce originating from Japan gives a very unforgettable taste and aroma. 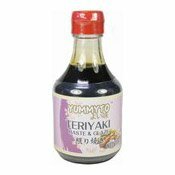 Its distinctive aroma can only be found in Japanese cuisine which makes it a very popular ingredient for marinating, coating/brushing, and stir-frying your prefer meat or vegetables. 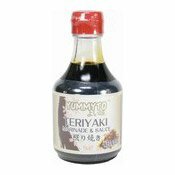 Simply enter your details below and we will send you an e-mail when “Teriyaki Sauce (日本照燒醬)” is back in stock!